Protech Engineering & Controls Pvt. 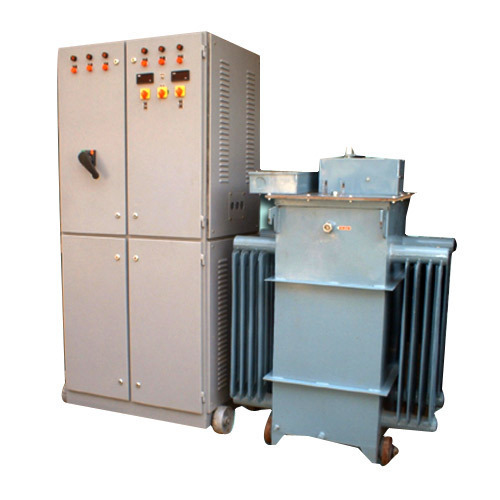 Ltd.
We are offering a high quality range of Voltage Stabilizers that helps to overcome the problem of voltage fluctuations. These stabilizers are manufactured as per the latest micro controller based technology which ensures reliability and accuracy. Manufactured as per the specifications provided by our clients, we offer a premium range of voltage stabilizers. These stabilizers are highly energy efficient and provide an effective solution for various electrical applications.